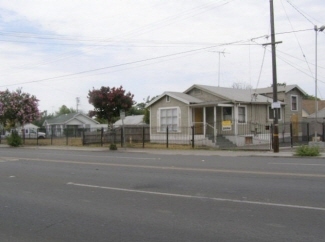 Description: East Stockton fixer investment property. 2 homes on one parcel APN:119-210-36 on NE corner of Waterloo Rd and Gilchrist Ave. Good potential for a small commercial development, business or rental income. Priced for a fast sale due to code enforcement violations. Must be purchased in present "as is" condition. All cash.